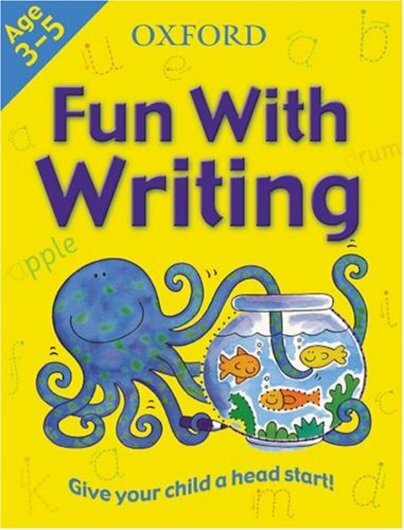 This stimulating book of puzzles and play teaches children how to write fluently and neatly. As they practise tracing and drawing simple shapes and lines, young learners develop the skills to hand-write letters in upper and lower case, before progressing to entire words. Each lively, simple exercise is designed to get children ready for the demands of the school Foundation Stage. Have fun and get ahead!